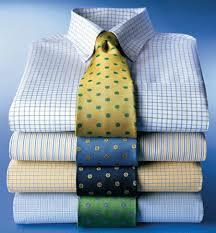 When you are scheduled to meet a client, you take a shower and make sure your shirt is ironed. When both you and the client speak at once, you make sure you are the one to say, "I beg your pardon; go ahead" or "I'm sorry to interrupt. What were you saying?" You're not being manipulative. It's just common politeness. Under no circumstances would you insult a potential client's political beliefs. You would not presume to suggest that his views on religion might be mistaken. When you were dating, you were thoughtful and pleasant. You considered how to make a good impression. 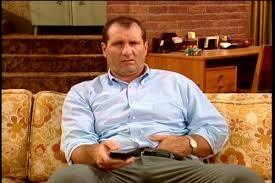 You were solicitous: "Would you like to go out for Italian or stay home and order in some Chinese?" You even kept your mouth shut about your in-laws. Benjamin Franklin's admonished us, "Keep your eyes wide open before marriage, half shut afterwards." Which brings us to today's question: Are you bringing your best game to your kids? Or are you sitting on the metaphorical couch, insisting that your kids straighten up and fly right when you, to the contrary, are slouched and scratching? Are you requiring that the kids be respectful when you are sarcastic? Don't misunderstand. I get it. I know how hard you work and how little time you have for nonsense once you get home. No one is more entitled than you given what you put up with during the week. Yes, your boss is an idiot; no, your unpaid overtime isn't appreciated; yes, you deserve some peace and quiet on the weekend so you can just kick back and watch the ballgame. So, of course you can have a glass of wine with dinner. Who would presume to deny you that pleasure? But look at it from your kid's point of view: What if your child needs to be back at school in the evening for play practice? If you've had a third glass of wine, your kid misses fulfilling her commitment to her fellow cast members or is concerned about being driven by an impaired parent. Both bad alternatives could have been obviated by waiting for the weekend to open that bottle. A distinction must be drawn between what is in your child's interest and what you are justifying with your own imperfect and maybe irrational beliefs. "Spare the rod and spoil the child" is now accepted as abuse. Under what circumstances could it ever have been okay to hit your kid? 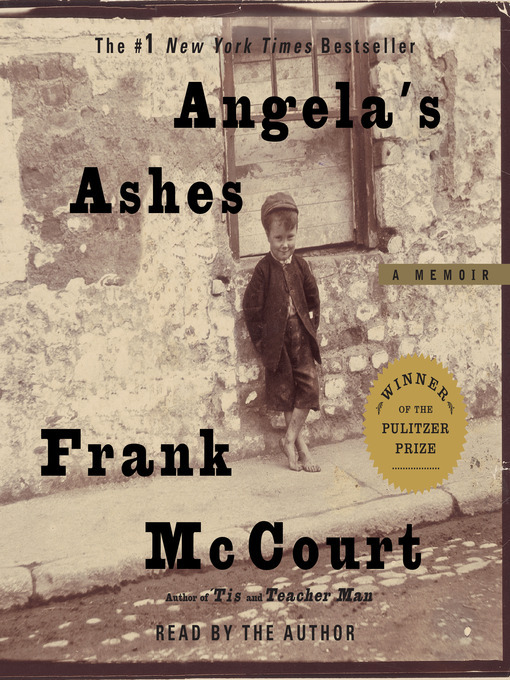 Frank McCourt's 1996 Angela's Ashe's recounts a dad who seldom works and drinks his paycheck rather than buy bread and milk for his starving children when he does find jobs. Before I break my arm patting myself on the back telling myself that I'm certainly doing a better job than that drunk, let me think critically about what I'm giving my children and what I'm depriving them of. I bring my best game to work or I lose my job; I bring my best game to the world of dating or I don't find connection and intimacy; but if I don't bring my best self to my sacred obligation to be the best parent that I can be, then the consequences of my inadequate performance isn't felt for some time. Making the hard choices isn't about being weak or giving in to the demands of tiny terrorists. It's easy to say, "go ahead and play on your iPad" rather than "give me a hand with bathing the dog." It's gutless to say, "sure, you can watch a third hour of the Disney Channel" instead of "cuddle up here with me on the couch and I'll read you chapter nine of Winnie the Pooh"
But you can't have it both ways. Either bring up the kid yourself or accept the fact that some other values are going to be the pervading ones. The children's channels for example seem to be doing an adequate job of selling snarkiness as a fundamental value. 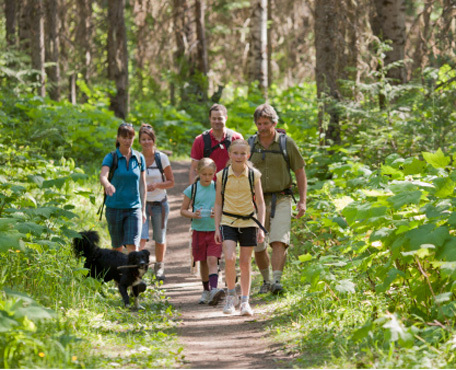 But I never met a kid who would prefer to watch crappy television rather than go on a hike with family and friends. Your kids don't need perfect parents, but they need good enough parents. Let's all commit to doing the best job we can with our most important responsibility.